Hey yall!! 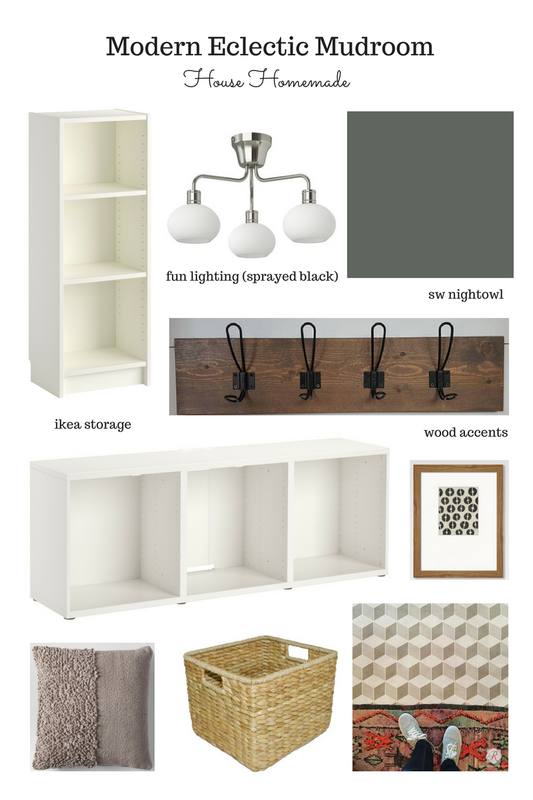 This week, I'm ready to show you the plans for our mudroom! It's about time. I started it that past weekend. *this post contains affiliate links. 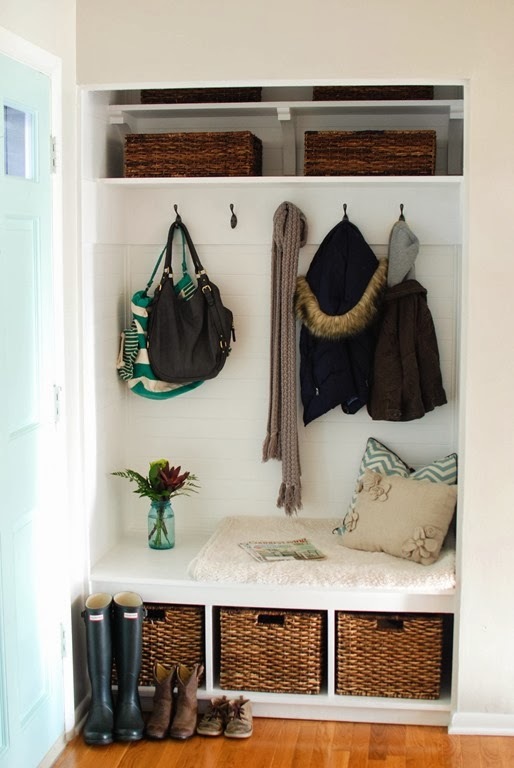 Mudroom is a very generous name for what we've got. Remember this picture? It's kind of hard to tell what's happening here but right off of our garage entrance, there's a good sized storage closet with shelving and very bright track lights. I took down the doors after about 2 days. We shoved in our stuff and this is what it looks like right now. Pretty, huh?! We really do need this space for storage but we also need a drop zone for the girl's backpacks, shoes, coats, towels etc. So, that's what I designed. A space where everything can live happily ever after. 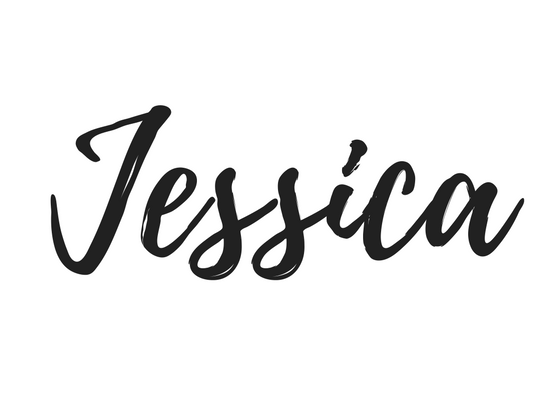 First, let me show you a few spaces that have inspired this makeover. You know I love re-purposing a space. Just because something was intended for one function does not mean it can't be beautifully changed into something else....something BETTER! Let me break down my plans for you. The storage part of the space will be thanks to my trusty go-to, IKEA Frisco. The best part is, they are partnering with me on this project! It's so exciting! Remember the built ins we made in the girls playroom last year? See those here. 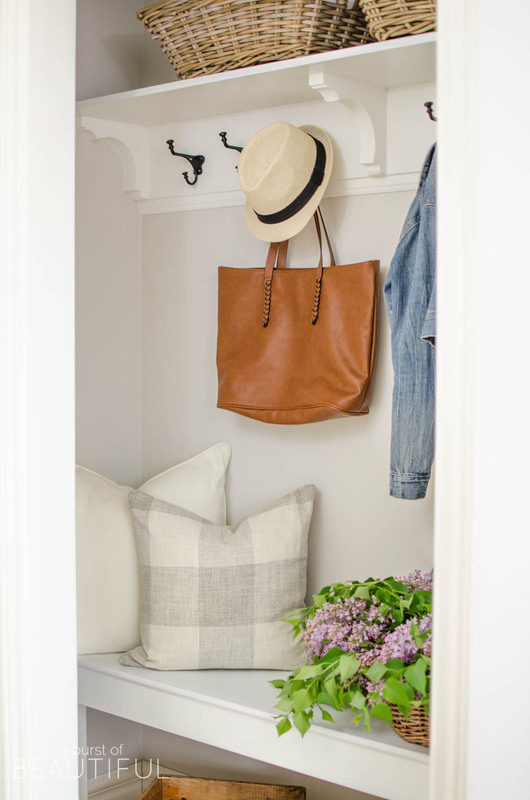 We loved the space so much that adding a built in look in the closet was the way to go. I explained this on my instagram stories but when I planned the playroom space and when I planned this space I started with a drawing with all the measurements. 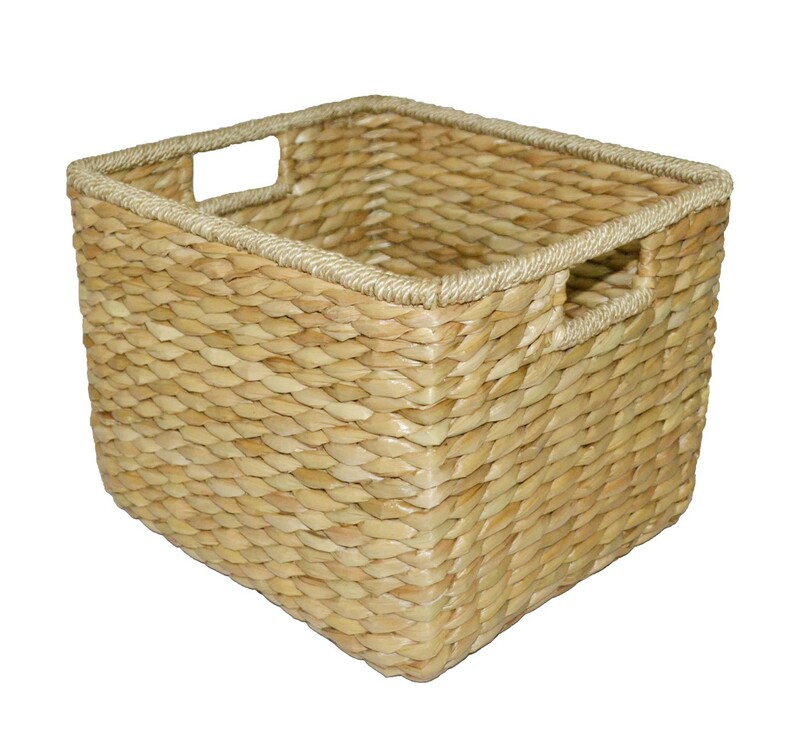 From there I clicked through IKEA's website and checked the measurements of different storage units until I found some things that might work. I ended up picking a Besta media unit as the base. This will span the entire width of the closet. On top of that and on either side will be these billy blookcases with an add on self on both sides to bring the built in to the ceiling of the closet. Now, I was a art major for some reasons. 1) because I'm creative and love art but 2) because I'm bad at math. This math is not hard though. You have final dimensions of a space and add together the furniture that you want to put in the space. If the total is too much, it's too big for the space. EASY. #genius. 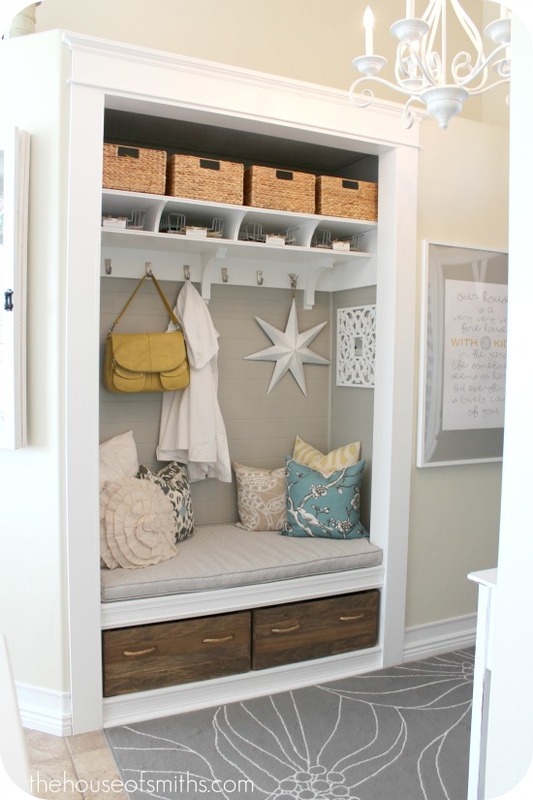 The way this is laid out, we'll have storage on both sides and at the bottom of the closet. The part in the middle is for the girls. I'll be creating a board and batten look on the back wall to span between the two bookcases. The upper section will be painted a dark color and maybe even given some cool paint treatment. We'll see! Across the back there will be some warm wood accents where the backpack and jacket hooks will hang. I actually already bought these hooks from IKEA. I used them in our old master bathroom makeover and loved them. 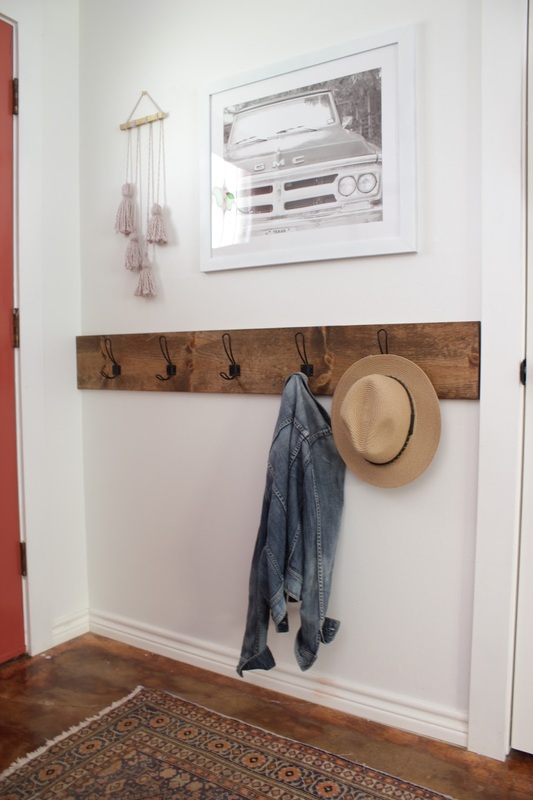 I plan to install them on a stained board like the one I did in our last entryway. As for lighting, the track stuff is going away and I'm replacing it with this. It's so funky and fun. I will be spray painting it black to match the door hardware and most of the lighting we'll eventually have throughout the house. 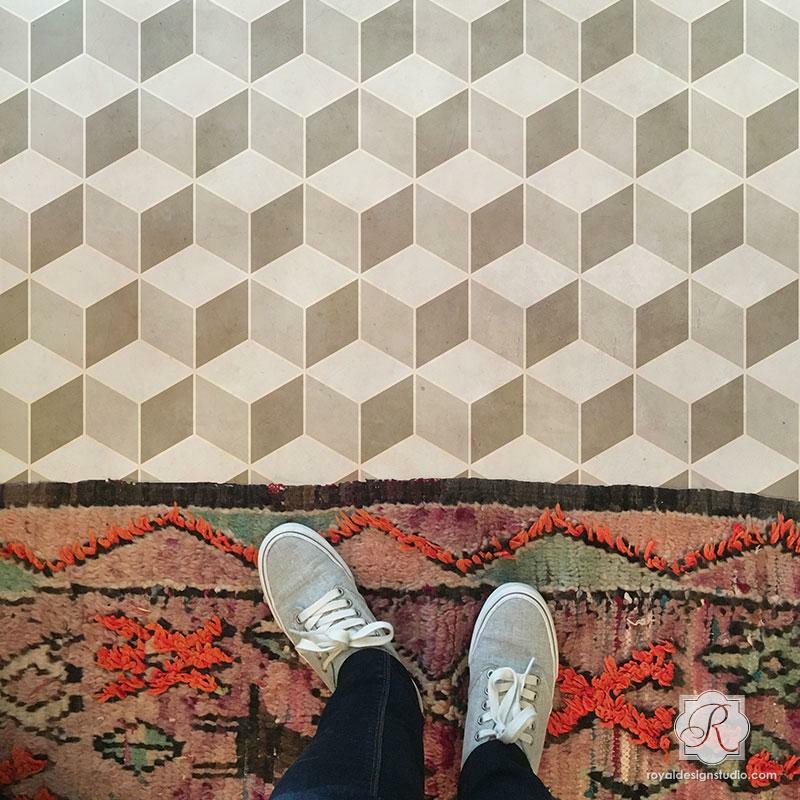 and this awesome Tumbling Blocks Stencil from Royal Design Studio, for the concrete floors! So, what do you think?! I cannot wait to get started. I'm so excited to get this space in shape for the school year.